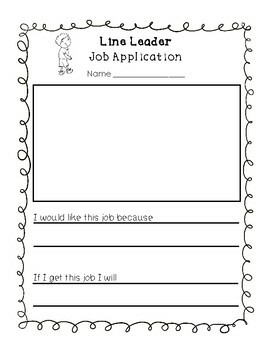 Help to give your students responsibility in your classroom and provide learner agency with classroom job applications! 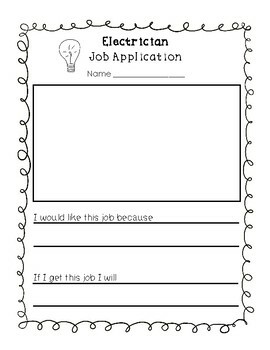 Students will have the opportunity to apply for a classroom job by drawing and writing to explain why they would like that job and what they will do if they get that job. This pack also includes picture cards to use a badges for each job and a congratulations note when they are hired! 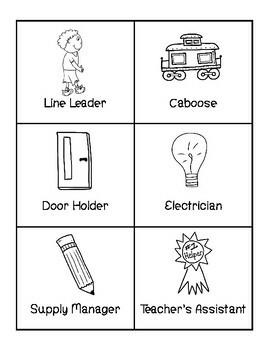 Get your kiddos excited to be a classroom helper! 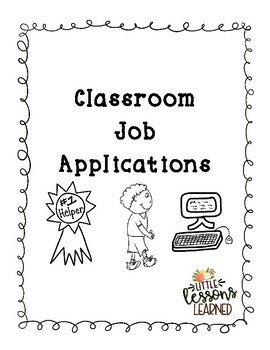 *Includes a blank generic application for any other jobs in your classroom!